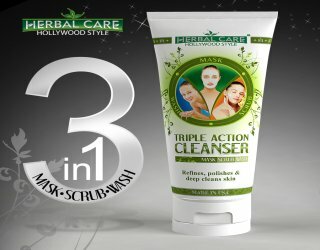 Battling with unruly, unmanageable hair? 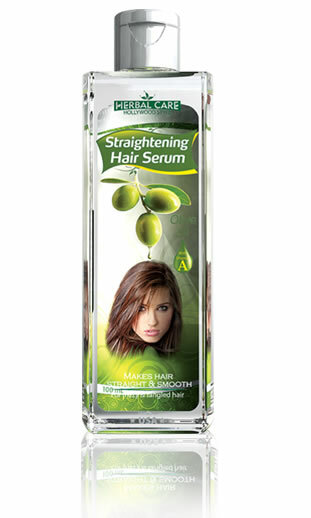 Straightening Hair Serum has no harsh chemicals and is the best everyday styling remedy you can use to straighten your hair. 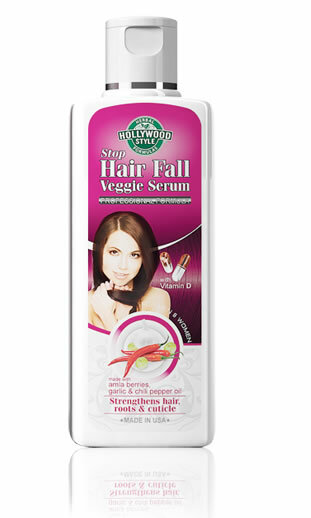 For best results use serum on damp hair after shampooing and conditioning. 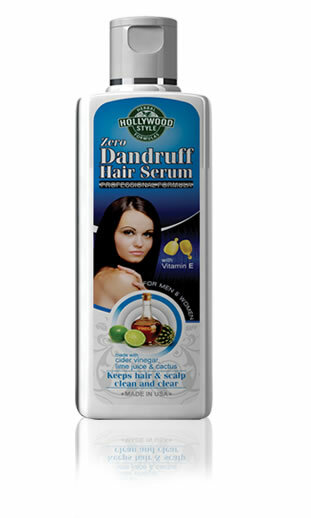 Pour a few drops of serum into your palm then rub hands together. 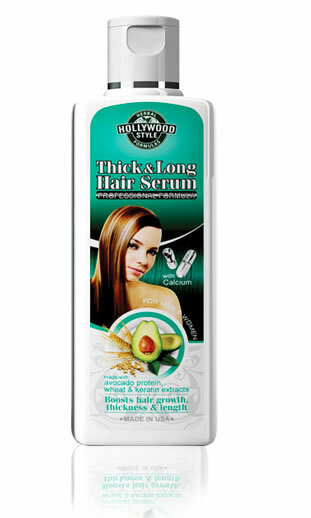 Apply to hair and then use comb/brush to distribute serum evenly from root to tip, adding more serum if needed for longer or badly damaged hair. Using round brush, pull sections of hair taut and blow dry each section until completely dry. 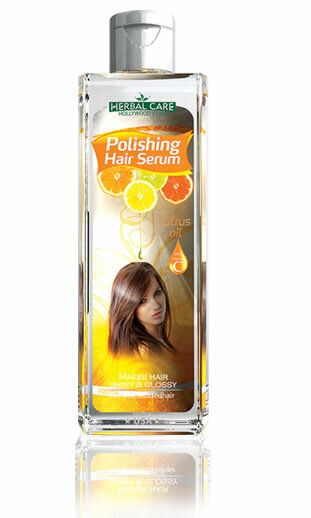 More serum can be added to smooth hair surface. 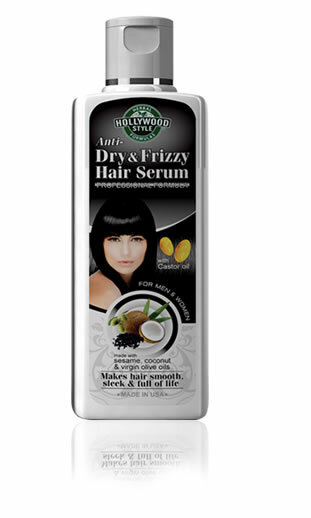 For extremely dry, frizzy hair use flat ceramic iron. 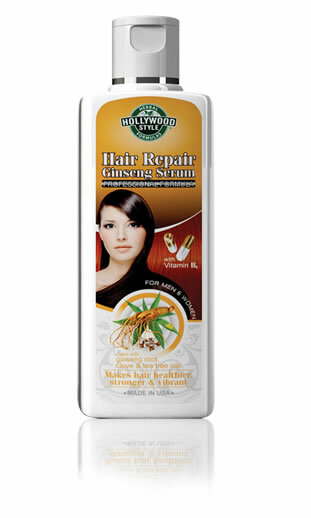 Divide hair into sections and place iron as close to root as possible without burning scalp. Pull iron all the way down to the ends to achieve dramatic straight hair.